I love catching up with my favourite blogger's latest posts - reading them gives me such happy pleasure and inspires me to do better with my own blog. Generally I try to get half an hour of reading three times a week, which isn't much and is something I want to do more of! Each morning I open my Bloglovin app, Roxie always brings in the goods with another cracking beauty post. I love how relatable her posts are and genuinely honest, I can take a good few recommendations from Roxie and trust that they'll be true. 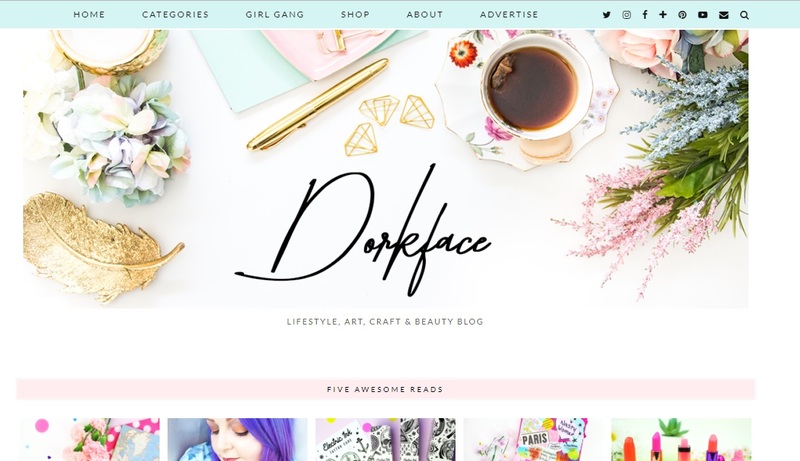 You know those blogs that have everything you need and more? Kirstie's blog is just that. 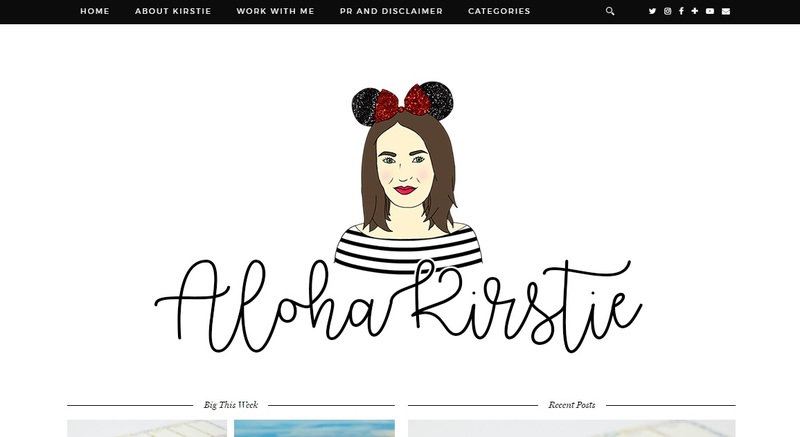 From Things I've Learnt From Love Island, money managing advice to Disney themed posts and beauty favourites, Kirstie's blog is one to bookmark. Holly's photography and overall blog theme is so on point, if I could include the heart eyes emoji I would ten times over. Not only are her photos dreamy but I love that she's honest, there's a no-nonsense about her and she doesn't feel the pressure to please feel - real blogging at its finest! If you haven't read Jemma's blog before, go read it right now, then come back. Done? Good. 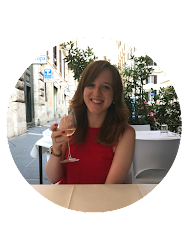 There's not ever a time when I start reading Jemma's blog that I don't smile, her whole blog just yells happiness and it's totally infectious. Her art and crafts are amazing too, so make sure you check them out. I'm in awe of people who daily blog, simply thinking of those many blog ideas, planning them and scheduling all of the social media posts is enough to make my head hurt! But Amie does it each day and so well that I'm always excited to see her latest posts from lifestyle and beauty to food and her favourite vegan recipes. Who are your current favourite bloggers? Put their links in the comments!